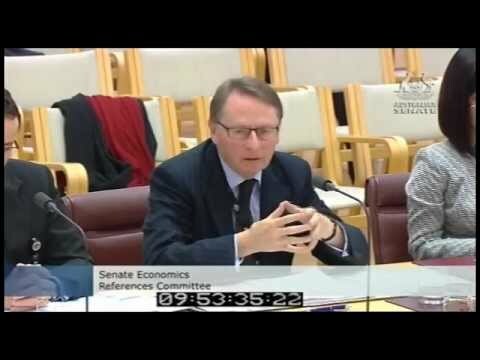 CBA/Bankwest Teaser Clip - "This is meant to be deceptive"
Short Teaser clip of Aug 2012 CBA/Bankwest Senate Inquiry. Combank Can take MyWealth through deception. Guest uploaded a new media, CBA/Bankwest Teaser Clip - "This is meant to be deceptive"